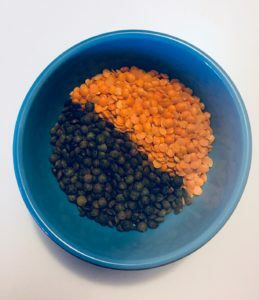 Since I started up my new blog in February 2018, I’ve found some other amazing vegan bloggers spreading great info about all aspects of veganism and the plantbased lifestyle. 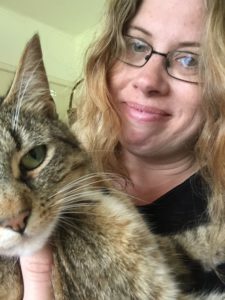 As my blog is focused on saving money and creating extra cash, I’ve asked 5 of these cruelty free creative types to offer us some gems of frugal wisdom. Thanks so much to them for taking the time to offer their top vegan money saving tips. 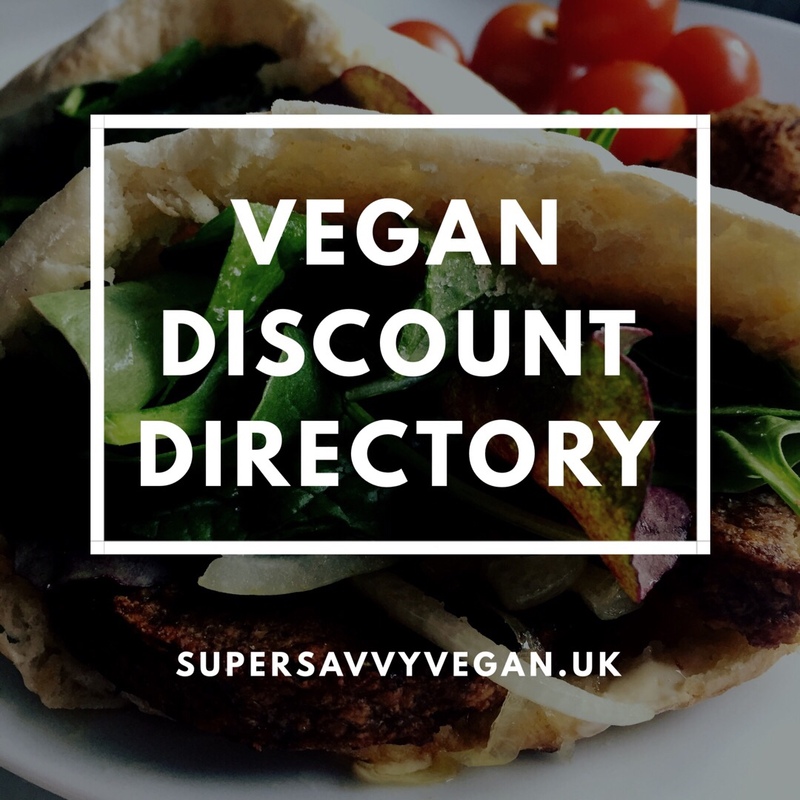 Don’t miss MORE vegan bargains and plant based discounts in our Vegan Discount Directory. Previous post: Save hundreds on your shop! I love that this is a collaboration post & there are great tips here! These are all fantastic tips. I also get Astonish cleaning products. They are so cheap and all the ones I have tried are really effective, especially the stain remover for clothes. Shopping in local Asian shops are a great way to save money. 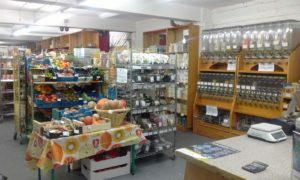 You can pay around £2 for a tiny jar of herbs or spices in the supermarket but in these little stores you can get bigger sizes for pennies. You can usually find cheap tofu and other meat substitutes. More fab ideas, thank you Helen!! I feel a second blog post coming on! Ooh I had no idea you could get cleaning products in poundland – that’s such a good tip! Thanks so much for contributing Siobhan. I’ve tried Asian supermarkets too but only found tofu for about £1.50 but it was a big pack. You’ve reminded me to go back and try some other places – I love tofu! Wilkos is also great for natural cleaning products. £1 for a large box of bicarbonate of soda and a white vinegar spray. Great for cleaning almost anything!